This entry was posted on April 10, 2012 by Contrastique. It was filed under Lith Printing, Wet Plate Collodion-Photos and was tagged with 2012, darkroom, lith, lith printing, negative, rollei superlith, rollei vintage, wet plate collodion. I hope all is well, maybe we can shoot some plates next time I’m back in Europe! Yeah, that’s why I love doing the blog. When I read back my old stories they always make me smile! It’s also nice to see the changes in workflow; first only black glass, now moving on to negatives and different printing processes. It’s such an interesting world! With all these new things coming on my path I’m certainly doing well 😉 Hope you’re doing okay too! Let me know when you travel to Europe, we might meet up! Wow. I’m really pleased to find your posts. So, I’m considering lith printing from wet plate negatives. I’ve never done this. I do platinum, palladium, vandyke etc… but never lith. My question is how did you contact print? With the above processes as I am sure you know they’re not really light sensitive…so I either contact print outside or inside with a huge light suspended from the ceiling. How did you expose your prints? Second question. How did you arrive at an exposure time….test strips? Thanks. I used Rollei / Fomatone Variant 131 FB paper, which is a normal darkroom paper. I placed the collodion negative on top of the paper, emulsion side down, and exposed the paper using a regular enlarger. I did not make test strips. I first put the negative on the paper, exposed to make a normal print, developed with normal developer and when that turned out okay in density on the paper I took that time and tripled it to get a usable exposure for a lith print. I then continued with the two-bath lith developer and voila. Yes, that helps quite a bit. Thank you. I’m good with the triple time. I was just wondering about the light source. I have a huge UV light source I’ll use sometimes for contact printing when I’m just testing and image suitability and don’t want to take the time for using the outdoors…but figured that’d toast photo paper. I’m going to give it a go this week. I only have Slavich Bromoprint and Oriental Seagull paper for Lith…I like them. Really enjoy your site and your work. Great stuff!! Not sure how regular dop-paper would respond to a uv-light source toasting it sounds just like what would happen haha! Slavich makes wonderful paper. Only familiar with their Unibrom but was quite amazed by its unique characteristics. Is the Seagull paper good for lith printing? Never used but always interesting to discover new papers. 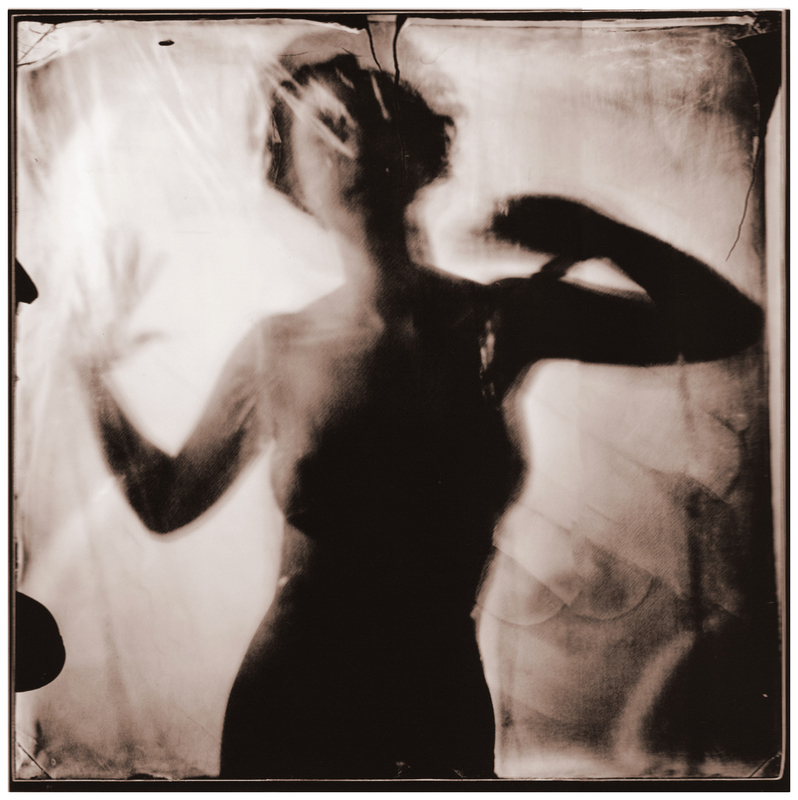 Have fun with the lith & collodion. Please share your results if you like; would love to see them! Absolutely will share. I’ve planned on including a Lith video or two on my YouTube channel….just still trying to sort out HOW I want to focus it. Yes, TOAST would be the operative word. Yes, Seagull is good for lith printing. Yields more of a smoky-creamy-neutral print…it’s a neutral/cold paper. That said, it’s quite responsive to all varieties of toning. So, lots of latitude in terms of going in different directions with it. My opinion is that in the end, not quite the quality of result I’d get with Foma, Slavich or some other warm tone papers. Couple odd papers I want to try someday. Cool, looking forward to your results! A video on lith, nice. We’re in the process here of trying to capture the wet plate process on film but to make it into something special is quite tough. Photography for me is an outdoors thing. It’s part of an adventure…exploring different places and things. By the way…the mag work with SC is pretty darn cool! Nice job. That must have been an exciting experience! Way to spread the Wet Plate gospel! It turned out to be even more awesome than I thought it would be. At first it would be that they would just record me doing my photography things but it turned into something all the more special aong the way. The best things in life! Do you do photography full time as your job? I work 34 hrs in a photo shop where I do the large format printing, developing, scanning and editing images. And besides that I work as a freelance photographer doing assignments, mostly digital, and shooting analog, mostly collodion for myself. Work that I try to sell through exhibitions and such. I am asked frequently to do stuff for people, and I used to often, but I’m just not a big fan of it. Photography, for me, starts in my head. 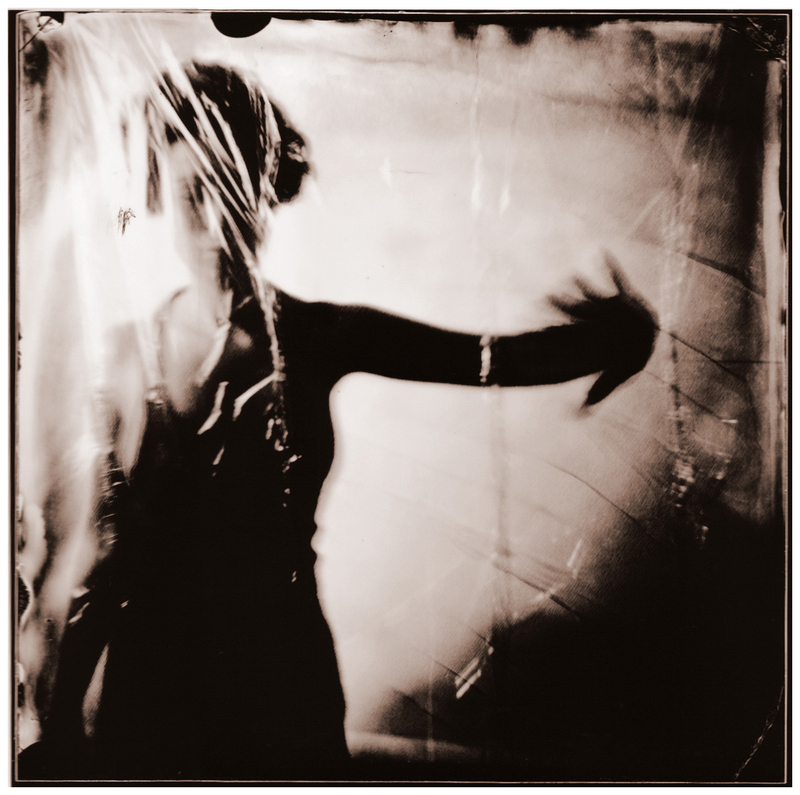 Film and Wet Plate are the pathways for the realization of my vision. I’ve no issue with digital…though I do not like the sterile plastic feel of much of the over processed photographs floating around. Nothing ever ever ever nearly comes close to when I get it right through wet plate or film.